Good news for Gamers !! 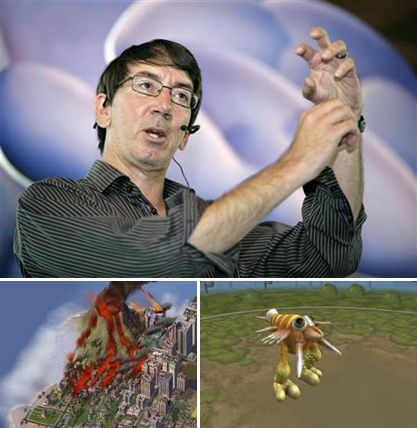 Will Wright, the designer behind successful video game simulations including "SimCity", "The Sims" and "Spore", is at it again. Only this time, rather than controlling virtual people or creating space creatures, the protagonist of "HiveMind" is the actual player. "HiveMind," a group of cross-platform, cross-media online applications, is designed to turn a gamer's everyday life into part of the interactive experience by building upon Alternate Reality Games (ARGs) and tapping into streams of personal information on phones, tablets, social networks and computers. While the technology and data collection is in place, the game doesn't yet have a release date. Nevertheless, Wright is enthusiastic about his new project and eager to discuss the lifestyle implications "HiveMind" could have on casual gamers.